Cabo del Sol Weddings — Wedding Coordinators in Los Cabos - Cabo Wedding Planner | Karla Casillas and Co.
Los Cabos where the dessert meets the sea. Ocean Meadows is located on the sea of Cortez, surrounded by the Baja nature. 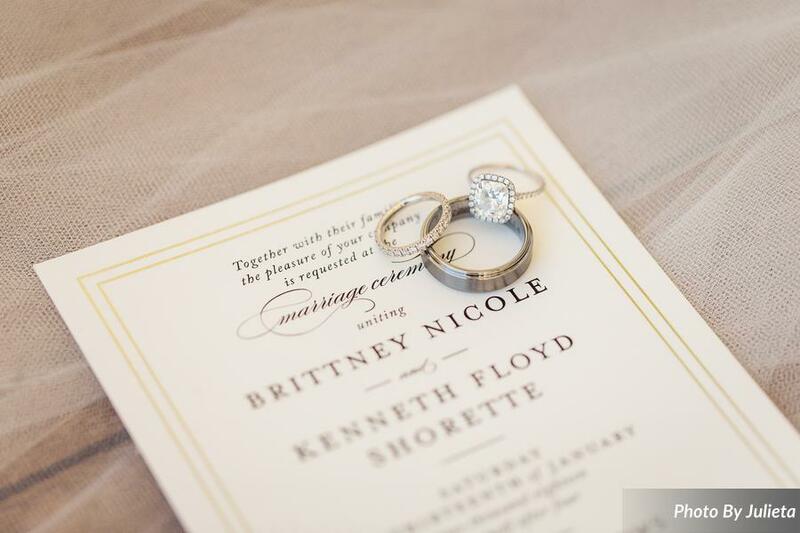 Here is where Brittney and Ken sealed their love with friends and family from around North America. To help them seal their love was Rev. Marco Arechiga better known as Minister Marco. Every detail will count on your wedding day. From the selection of save the dates to your wedding shoes. Having a great photographer that will capture every memory is a must! Big shout out to Julieta for capturing Brittney + Ken's Los Cabos destination wedding. 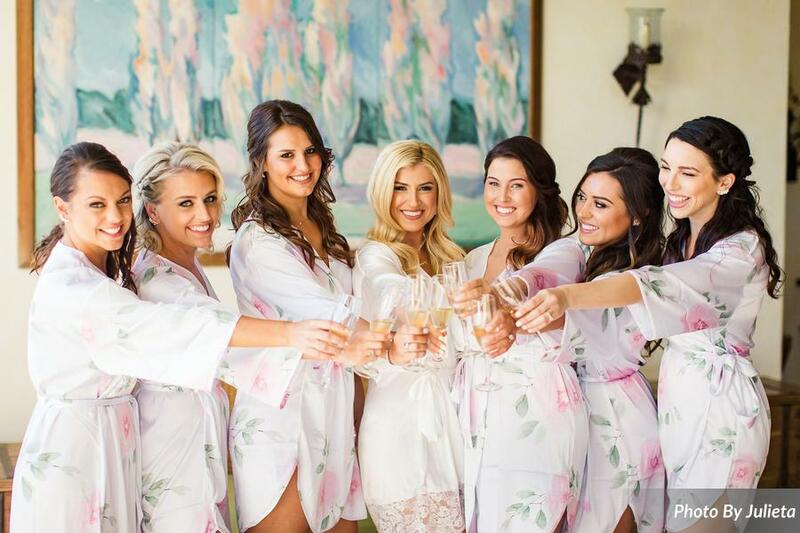 One of our favorite moments of the day is when the ladies are getting ready, there is always so much fun, stories and emotions shared right before the ceremony. Hair and Make up was done by Los Cabos Make Up, directed by make up artist Olga Bustos. All details and planning was done by our Sr. Wedding Planner Lisa Wilson, who worked closely with Brittney and Ken's wedding weekend vision. Helping Brittney and Ken to complete the magic was Rev. Marco Arechiga; as always there are no words to describe the vibe, the lightness of Marco's ceremony. Part of Brittney and Ken's wedding professional team was also The Main Event Cabo, providing with all rentals and florals. We want for all brides thinking of their Los Cabos destination wedding to be happy about the planning process and confidant that all whom belongs to her team of wedding professionals will deliver a perfect event. Contact us, we can make it happen for you! A Los Cabos wedding planning agency. Looking for the best wedding planner services in Cabo San Lucas, San Jose del Cabo, Todos Santos? Karla Casillas and Co. with 17 years of experience planning cabo weddings and events will help you create your Los Cabos dream wedding | servicing Mexico destination weddings.